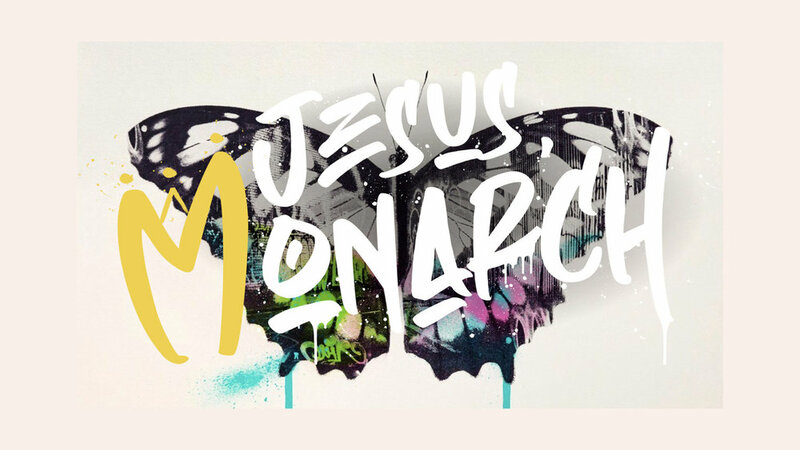 Jesus, Monarch, Part 5: King On A Cross?! What kind of king comes to the throne destined to die a common criminal's death? And embraces that destiny? Our King. Here's why that matters, why it had to be that way, and what it means for us.